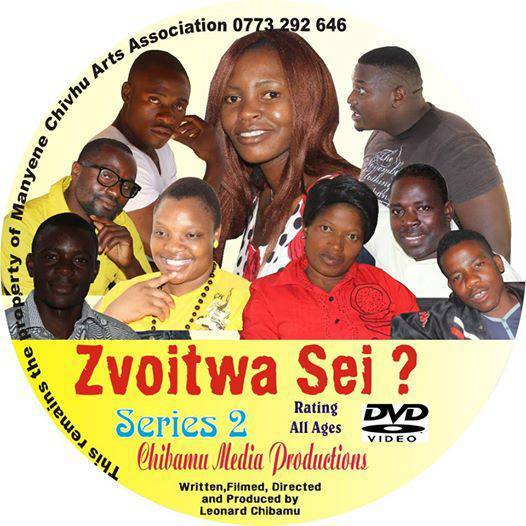 Manyene Chivhu Arts Association is set to premiere Zvoitwasei Series 2 in Harare on April 1. The film is a one-hour 12-minute debut sequel that was written, directed and produced by Leonard Chibamu. The series was shot in 3D format and will be available on DVD and Blu Ray disc formats.